Firefox continues to impress reviewers and experts, who point out the browsers' efficiency, attention to detail, and impressive privacy options. That said, Firefox, just like every other browser, can experience a range of issues, from slow browsing all the way to regular crashes and everything in between. Today we want to highlight the most common Firefox problems and provide you with simple fixes that anyone can use to get Firefox back to its best. A fox should not be slow, and fire should not freeze. So when Firefox is lagging and hanging, frustration sets in pretty quickly. Force quit is the go-to move, but that is a temporary relief that won’t solve an underlying Firefox issue. Close unnecessary tabs and windows – Because each one, even if not being used, will take up system resources and slow your Mac down. Bookmark what you don’t need to come back to later. Update Firefox – Updates contain bug fixes and performance improvements. Recognize your Mac is getting old – Have you had your Mac for several years? Is everything slow, not just Firefox? Sometimes you have to acknowledge when age has caught up with it. 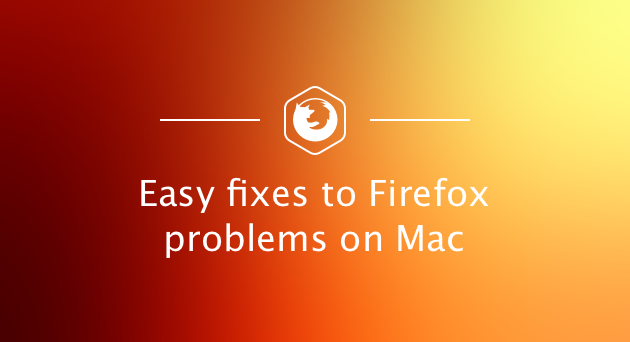 Now it’s time to go over some specific solutions to help Firefox problems on Mac. 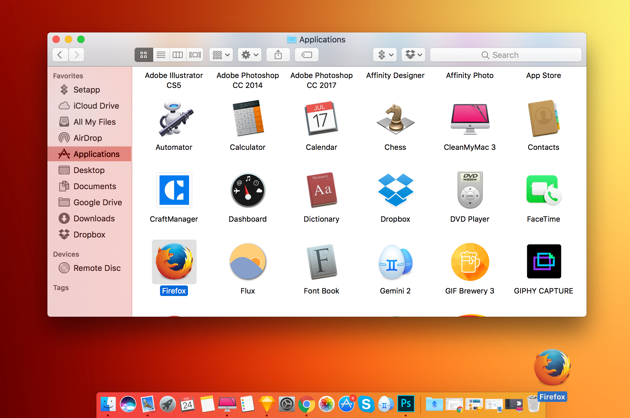 These will help even if your Mac is an old-timer. If Firefox keeps freezing or is just generally sluggish, it could be the result of a browser that has too much history, cache, and other “temporary” files clinging to the ankles of your once mighty Fox. Luckily, getting rid of this extra burden is simple. Even if it doesn’t completely fix your browser speed, it will still be great for your system. 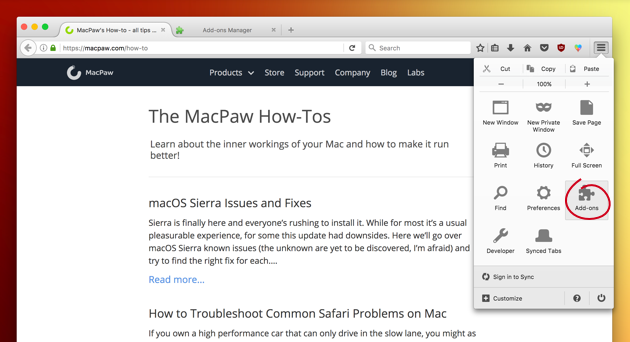 Another way to speed up Firefox along and your macOS, in general, is to use CleanMyMac X. 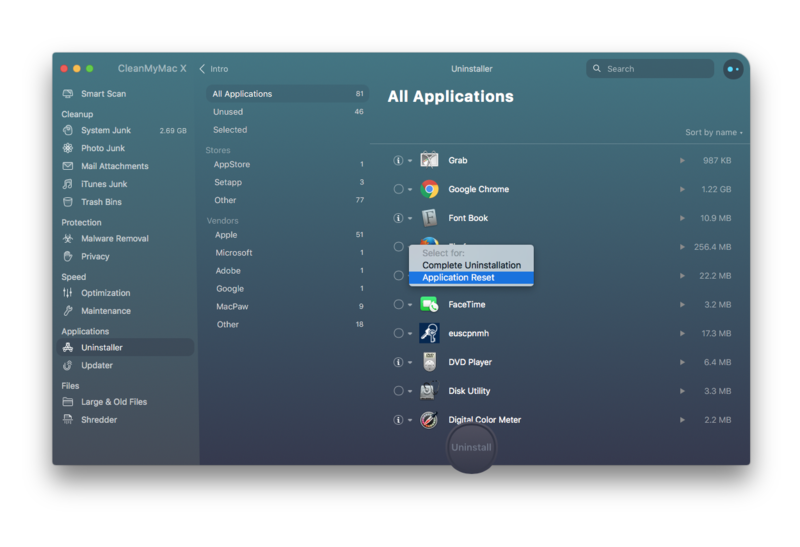 In a couple of quick clicks the app will find and, with your approval, remove unneeded system files from all over your macOS - including your Firefox cache and browser history. Foxes are elegant and agile creatures, which is to say that when there is an obstacle, they should evade it smoothly, not crash into the thing. When Firefox doesn’t load or crashes, this makes us incredibly sad. Thankfully, we have some solutions to get Firefox back on its feet. Plugins and extensions add so much to our browser experience, but they are also a common cause of problems. To start with, make sure each extension and plugin is up-to-date. Firefox even has an official plugin checker. If everything checks out but Firefox keeps crashing, we recommend running it in Safe Mode. This will load Firefox without any add-ons. You can also launch Firefox while holding the Shift key to start in Safe Mode. If the crashes go away in Firefox Safe Mode, then you know the butler add-on did it. So we know that an add-on is causing the crashes, now what? You should disable all your ad-ons and turn them back on one at a time. This way you can methodically find the guilty add-on. Uh-oh. Firefox won’t even start? Don’t worry; it may seem like “the worst thing that could have ever happened to anyone” but the solution is often easier than you’d expect. Begin by holding the Shift key when launching Firefox to start in Safe Mode. If this works then chances are you have a dodgy extension. Follow the steps from Identify problematic Firefox add-ons. However, if Safe Mode isn’t working either, you’re going to have to uninstall and reinstall Firefox. This will repair Firefox will keeping your profile including bookmarks and settings. You had one job, Firefox! When web pages don’t open, it’s more than a little annoying, considering that’s the main task of a browser. But let’s not jump to conclusions, maybe Firefox isn’t to blame. The first step is to open a new tab and try other sites. If they aren’t loading either, the second step would be to try another browser like Safari and see if the web pages load there. If they do then the problem is with Firefox. 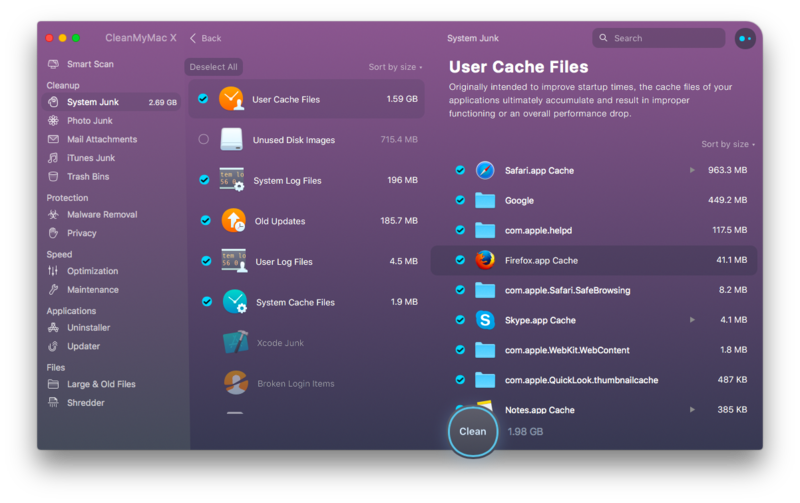 In Clean up Firefox (and your MacOS) we covered how to clear your cache and once again it could be the solution to your Firefox problem. Also, this time we suggest also cleaning Cookies, whether using the manual methods or the easier CleanMyMac methods. 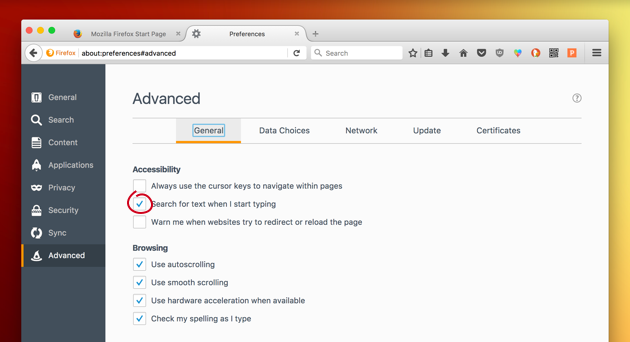 We wanted to share a few tips to help you get even more out of your Firefox experience. 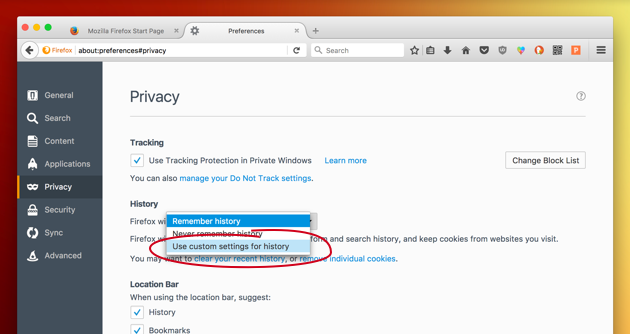 If you go to Preferences > Privacy > History you can use “Custom settings for history” from the dropdown. 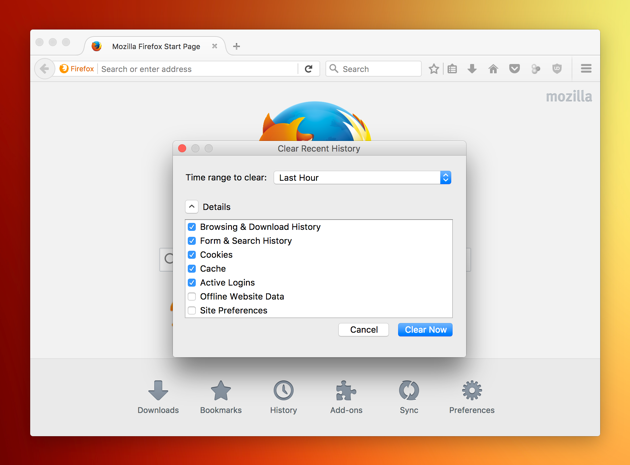 Now you can personally decide exactly what Firefox remembers. We’ve talked a lot about the problems with add-ons. A great tip is to navigate to Tools > Add-ons and from the dropdown next to each add-on, select “ask to activate”. Some people won’t like the extra step; others will love knowing exactly what their add-ons are up to. 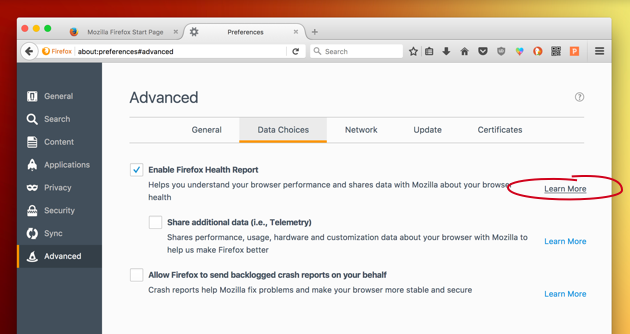 If your Firefox performance is important, you could try turning on Enable Firefox Health Report by going to Option > Advanced > Data Choices. Now when you click Learn More you will see an overview of your browser’s stability and performance. All browsers have an option to find text on a web page but Firefox has a setting (Options > Advanced> Search for text when I start typing) that allows you to immediately type and find matching text. There you have it. Your Firefox should now be jumping, skipping, spinning…okay, I honestly have no idea what foxes do. But I do know that by using the manual solutions and quick fixes from CleanMyMac X, your Firefox browser should be stable and performing better than ever. To keep it that way, bookmark this page for reference and be sure to follow best practices like clearing cache, closing unneeded tabs, and checking for updates. Do all this, and your fox will remain on fire for a long time to come.